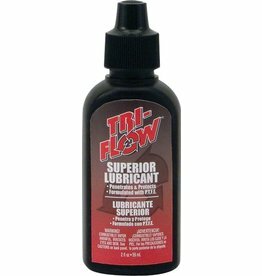 Tri-Flow Superior Lubricant is a light viscosity lube that allows for deep penetration into hard to reach moving parts. 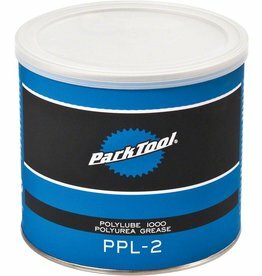 Park Tool's poly-urea lubricant was developed specifically for bicycle maintenance and repair. 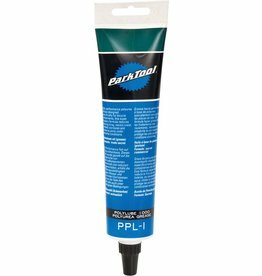 PolyLube 1000 has an extremely high shear strength to protect vital parts under extreme conditions. Sets up as a dry wax film. Self-cleaning action works by small particles of the outer wax structure flaking off taking dirt, grit and grime with it. When used regularly chain cleaning is rarely required. Recommended for dirty and dusty conditions. 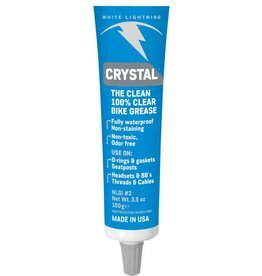 Crystal clear, odorless, non-staining, non-toxic, biodegradable and its aluminum based thickening system makes grease 100% water proof. 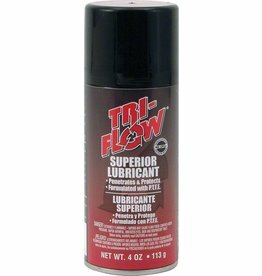 Safe for all surfaces including gaskets, seals or carbon fiber. 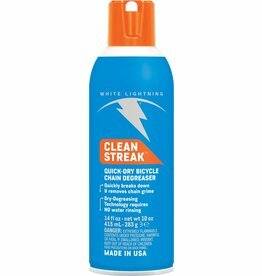 Will not stain painted surfaces. 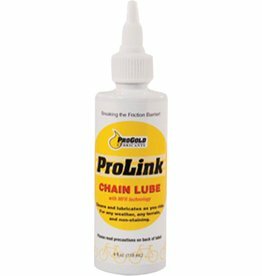 ProGold ProLink is designed to shed dirt, mud, and abrasives, and reduce tacky build-up in all climates. 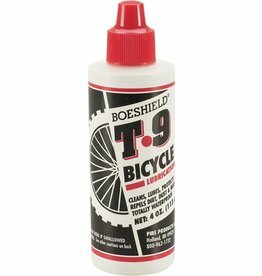 Boeshield T9 aerosol and liquid lubricants have a unique solvent parrafin wax formula that penetrates, cleans, and displaces moisture. 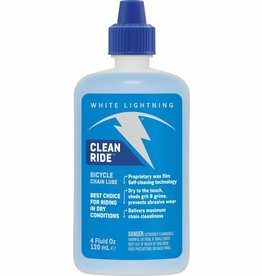 Pedro's powerful citrus based degreaser quickly dissolves away tough drivetrain grease and grime.